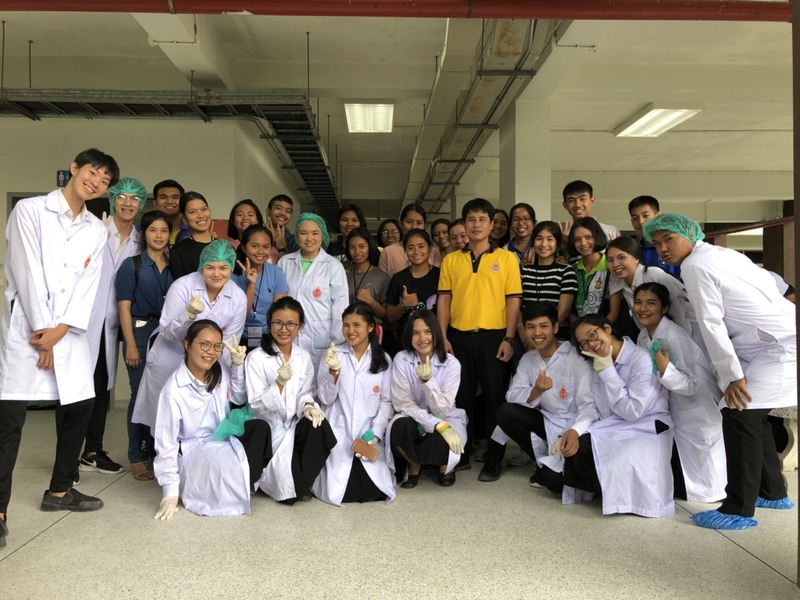 Home / News / The Center for Scientific and Technological Equipments Walailak University Welcome students from the WU seed camp 2018 on Saturday, August 25, 2018. The Center for Scientific and Technological Equipments Walailak University Welcome students from the WU seed camp 2018 on Saturday, August 25, 2018. According to the Education Service Center Walailak University Has organized the academic service camp. "Walailak Dreams Seeds to the future (WU Seeds Camp 2018)" On 24 – 26 August 2018, The Center for Scientific and Technological Equipments Walailak University It is another unit that has participated in this activity. The Center for Scientific and Technological Equipments has opened a science laboratory, including a medical laboratory. Pharmacy Laboratory. Anatomy laboratory. Nursing Science. Laboratory of Medical Technology. Physical Therapy Laboratory. And the Occupational Health and Safety Laboratory. For students to visit. Learn through the activity. And see the potential of science laboratories, The Center for Scientific and Technological Equipments. Walailak University On the evening of August 25, 2018, during this period, students paid much attention to the activities and potential of science labs of The Center for Scientific and Technological Equipments. On this occasion, we have collected some photos which can be seen from the link below. Previous Let’s open service The Scanning Electron Microscopy (SEM). From Monday 20 August 2018 onwards. Next The Center for Scientific and Technological Equipments Walailak University Welcoming students from Walailak Young Ambassador Camp 2018 on August 28, 2018.